Codeine and other opioids are very addictive. A person with a codeine addiction has developed a tolerance to the substance, meaning they need to have more and more of it to get the same effect as when they first started using it. Soon after that, the person will become dependent on the drug, and just need it to feel normal. Often, they are just using to stave off withdrawal symptoms. 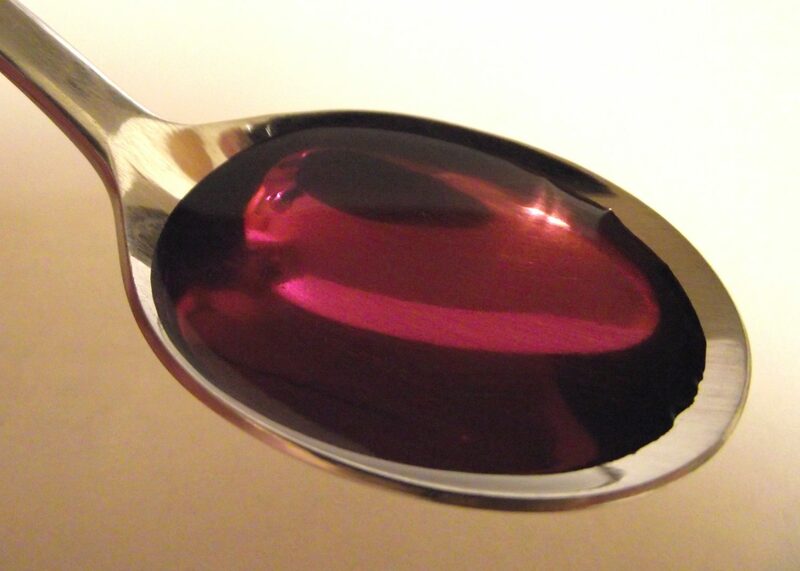 Like many other medications, codeine started as a boon, that helped relieve pain and other symptoms. It has provided relief to many suffering from moderate pain, and also worked as a cough suppressant in many prescription cough suppressants. It has also, unfortunately, become one of the many opiates causing the addiction crisis that is ravaging many countries these days. Codeine is an opiate and comes from the opium poppy. It is harvested and processed into many different prescription pain medications including hydrocodone and oxycodone, as well as street drugs like heroin. It’s main use currently is as a prescription strength cough suppressants. Codeine works as many opioids do by bonding with certain neuroreceptors in the brain. These work in similar ways as the brain’s own reward system that provides pleasure and stimulation when things go well for us. This gives euphoria in a dose and also reinforces future use. This, unfortunately, has other effects on the individual as well. As an opioid, it is also highly addictive. It’s pain relief, and euphoric qualities make people want to use it more and more. This promotes the cycle of codeine addiction, including tolerance and dependence. Codeine has been gaining more popularity as an addictive drug due to its use in popular culture. It is being used more as a street drug and recreationally due to references in songs by certain rap and hip hop stars as well as in TV shows. It’s acquired street names like purple drank, syrup, sizzurp, and codies. It will often be mixed with soft drinks or combined with drink mixes to give it a little different flavour. More and more youth and young adults use codeine as a status symbol, being like rap heroes, as well as a means to cope with stressors, and underlying problems like mental illness. Taking the substances in larger amounts and for longer than intended. Wanting to cut down or quit but not being able to do it. Spending a lot of time obtaining the substances. Craving or a strong desire to use substances. Repeatedly unable to carry out major obligations at work, school, or home due to substance use. Continued use despite persistent or recurring social or interpersonal problems caused or made worse by substance use. Stopping or reducing important social, occupational, or recreational activities due to substance use. Recurrent use of substances in physically hazardous situations. Consistent use of substances despite acknowledgement of persistent or recurrent physical or psychological difficulties from using the substance. Tolerance as defined by either a need for markedly increased amounts to achieve intoxication or desired effect or markedly diminished effect with continued use of the same amount. 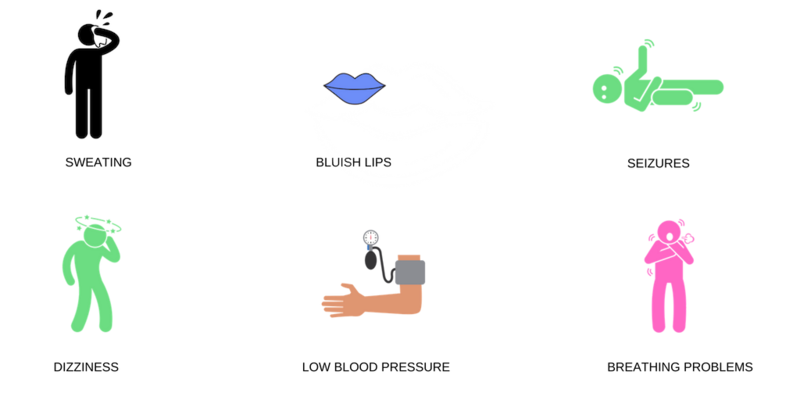 Withdrawal manifesting as either characteristic syndrome or the substance is used to avoid withdrawal. The more a person cuts out of their life, the more the addiction to codeine has taken control. In many ways, their primary relationship is with their drug of choice, codeine. Again, if you see these symptoms within yourself or someone you love, seek help immediately. One of the other dangers to codeine addiction is that it is easier to get than other narcotics because it comes in cough syrup. It can be abused a lot easier, and just by the nature of ease of access, people can get addicted to it easier as well. This can lead to people trying other, harder opioids and narcotics chasing that same high they got when they first used codeine. It can be difficult to stop this process once it is started and dependence has set in. While opioids are highly addictive, recovery is possible, and rehab treatment works. Seeking help as soon as you or your loved one starts showing symptoms of codeine addiction will be the most helpful thing you can do. 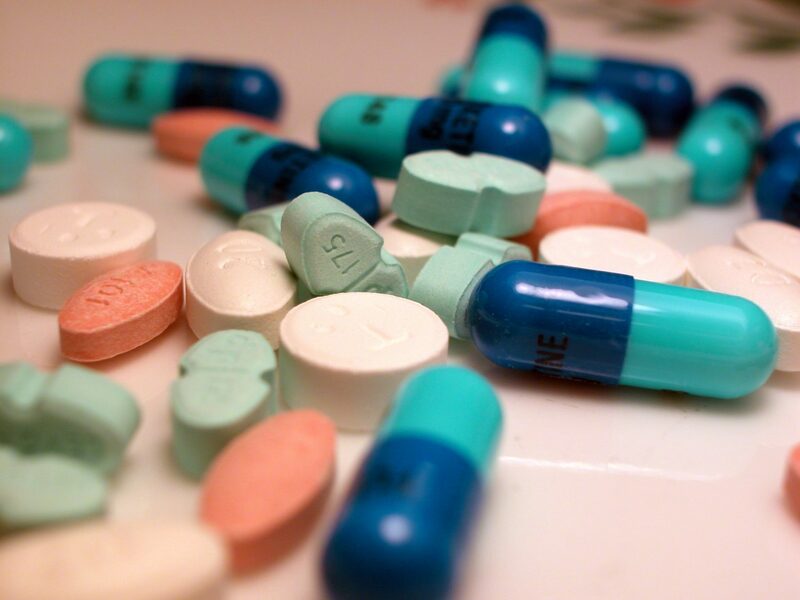 Here is what you can expect when it comes to codeine addiction rehab treatment. One of the first steps when it comes to codeine addiction rehab treatment is detox. Withdrawal symptoms are often thought of as the hardest part of recovery because they are uncomfortable, physically painful and can be life-threatening if a person has been using codeine for a long time or taking large amounts of it. A detox unit is where they will treat the symptoms of withdrawal, and help physically and mentally stabilise you so that you can be well enough to receive further treatment. While there may be lingering effects of withdrawal for a few weeks, the worst symptoms of withdrawal will be over within about a week. Inpatient rehab treatment is the next recommended step from detox, or for anyone coming in with a serious substance use disorder. This is where you will live at the treatment facility 24/7 and receive daily individual or group therapy. This is the most intensive level of rehab treatment available, and will usually last several weeks on average, but that will depend on you and your specific needs. You will learn a great deal about the process of addiction, what it does to you physically and mentally, as well as about health and wellness, so that you may begin to take care of yourself in a more healthy way. It is well known that addiction often goes hand in hand with mental illness that is untreated. At a rehab treatment facility, this will likely be assessed as well. You will be able to receive the specific care you need to help you overcome your specific issues, whether it is mental illness, physical illness, or other things like relationship problems. Doctors and psychiatrists may be available to help look at medical interventions that may be most appropriate for your situation. Outpatient treatment is another option for people seeking help for a codeine addiction. Here you will be back at home and attending therapy and other support services several times a week. This is best for helping people solidify the skills they learned at the inpatient level, and support them while they start practising them in real life situations. Sometimes it can be a challenge going from the structure and security of an inpatient unit to living back in the situation where you were using. Outpatient support can help with this and strengthen your recovery skills. Another important aspect of recovery is the use of support or recovery groups. These, like narcotics anonymous, are where people with a substance use disorder can come together and talk about their issues, provide suggestions to one another and support from those that have been there. More common ones use the 12 step model, where a person works with a sponsor and goes through 12 steps of personal reflection, making amends and peace with their using, and growth. The reason that support groups are strongly encouraged by treatment providers is that people who attend them regularly are much more likely to stay in recovery and will relapse less often, than people who do not attend them. Codeine is like many other things, in small doses and used as it should be, it has helped many people with pain and physical problems. But when people abuse it, codeine can become harmful even deadly. Rehab treatment is available to you, and the sooner you start, the easier this process will be, and the sooner you can go back to living your life, free of the control of addiction. Mixing codeine and alcohol is dangerous, which is why doctors caution patients not to do so. If you can't resist taking a drink or two while on codeine, you may have an addiction problem to one or both drugs. Mixing these drugs may give you a buzz, but it also makes you drowsy and can cause you to stop breathing. It's also easier to overdose on codeine while on alcohol.